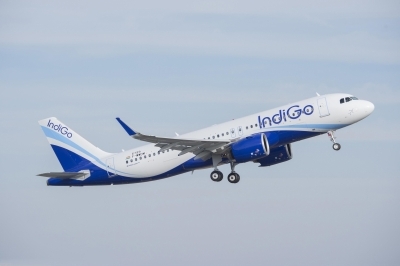 Accordingly, the Directorate General of Civil Aviation (DGCA) ordered a special safety audit of IndiGo after several lapses of non-reporting and irregular reporting of IndiGo A320 Neo incidents come to light. That time, sources privy to development told IANS that the manoeuvre was performed after excessive vibration was noticed from aircraft's engine number two. However, an airline official said that the aircraft suffered a bird hit en-route from Delhi to Mumbai. According to sources, the DGCA has also sent show-cause notices to IndiGo's COO and Head of Engineering. The three day audit was started on Monday. On its part, IndiGo said that confirmed that an ongoing DGCA audit is being conducted combined with the annual main base audit. "IndiGo has received a limited number of show cause notices. IndiGo has responded accordingly and we can only comment on this matter after we have a discussion with the DGCA on this matter," the airline said in a statement. Excessive vibration resulting in midair turn backs has emerged as the most common and serious safety issue with the P&W engine powered Neos of late.